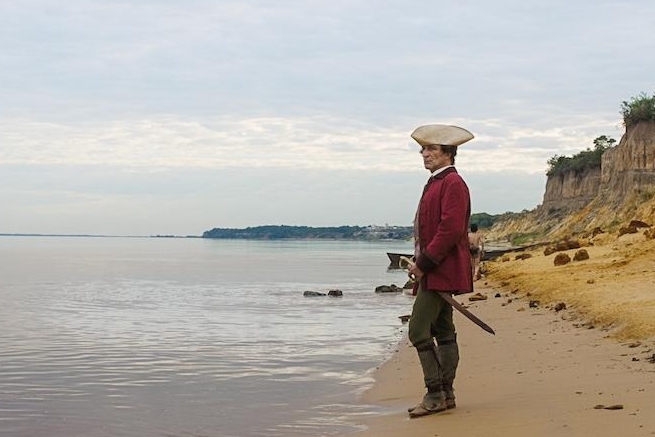 ZAMA is the story of a man who wishes to be recognized for his merits. But in the years of wait, he loses everything. To get his name back, he decides to chase a dangerous bandit. His failure will free him from the wait.